Ice cream is one of those foods that pretty much everyone likes. 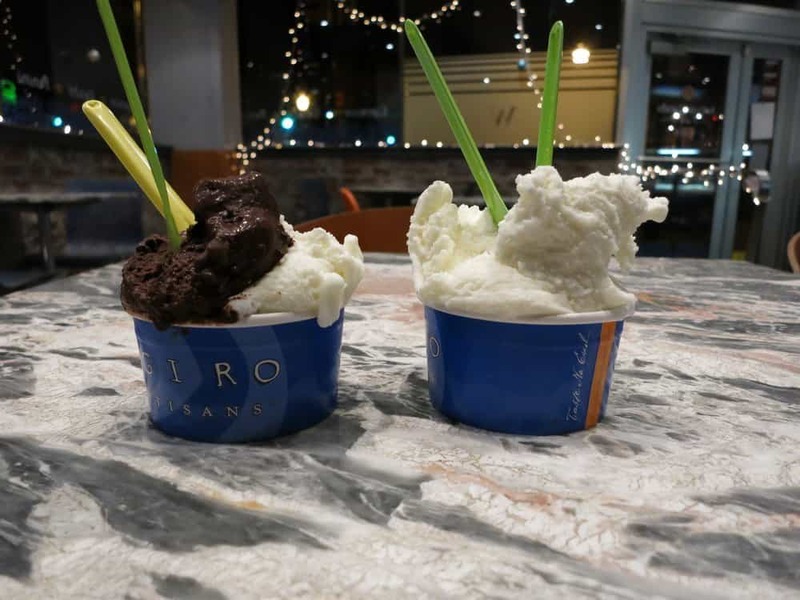 Even for all of the lactose intolerant people, there is a soy-based ice cream or water-based gelato out there that will be delicious, and not harm their digestive tract. There are thousands upon thousands of different flavors of ice cream, and then there are different variations of each flavor. This all leads to one fact: there is quite literally a flavor for everyone. However, some people have stranger tastes and preferences than others. 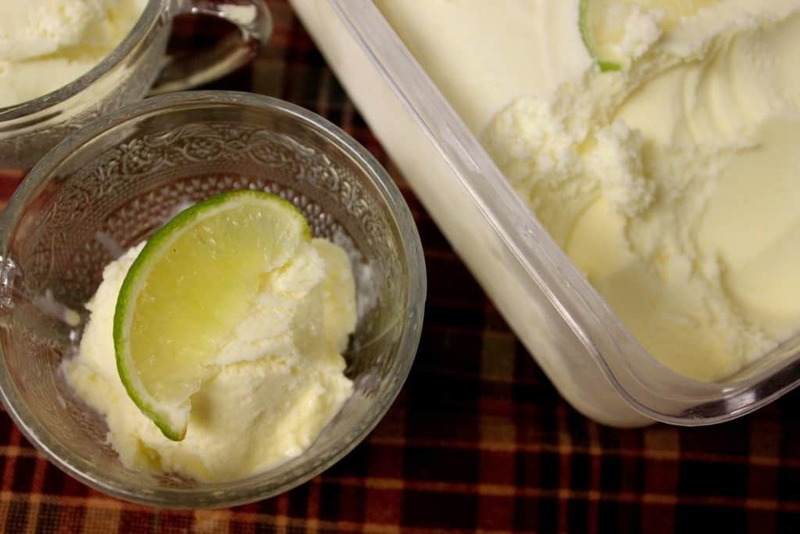 Not everyone likes the typical “Rocky Road” or “Strawberries and Cream.” This list documents the stranger ice cream flavors from all across the globe. 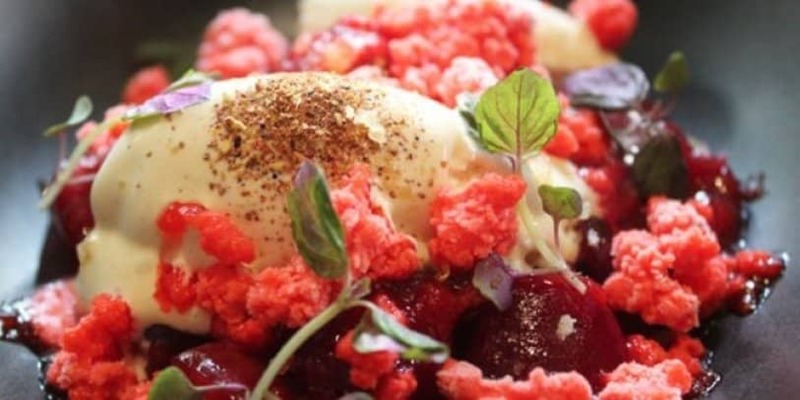 This combination of unique flavors can be found at Allium in Chicago. This cool place actually has a ton of unique ice cream flavors. 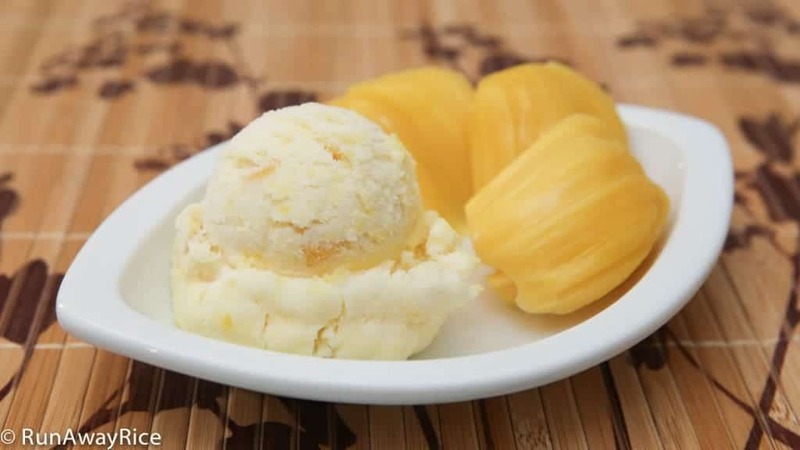 This interesting flavor of ice cream can be tasted in Hotel Saravanaa Bhavan in India. It has been compared to the taste of Juicy Fruit gum – delicious. 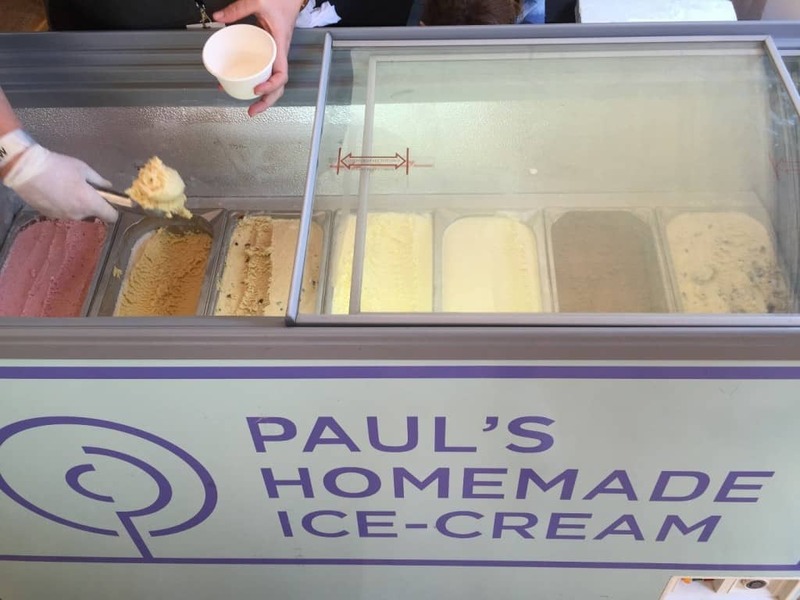 This ice cream originated in South Africa, at a place called Paul’s Homemade Ice Cream, and it really is just that – homemade. He makes an incredible array of unique flavors, all from fresh ingredients. 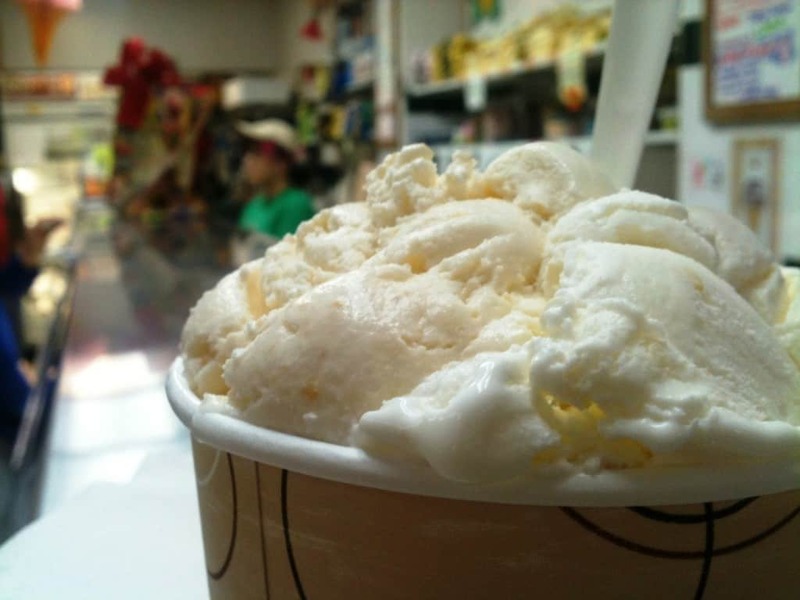 This ice cream can be found at Sweet Action Ice Cream in Denver, Colorado. It has real pickles in it, Colorado honey, and fresh jalapenos. 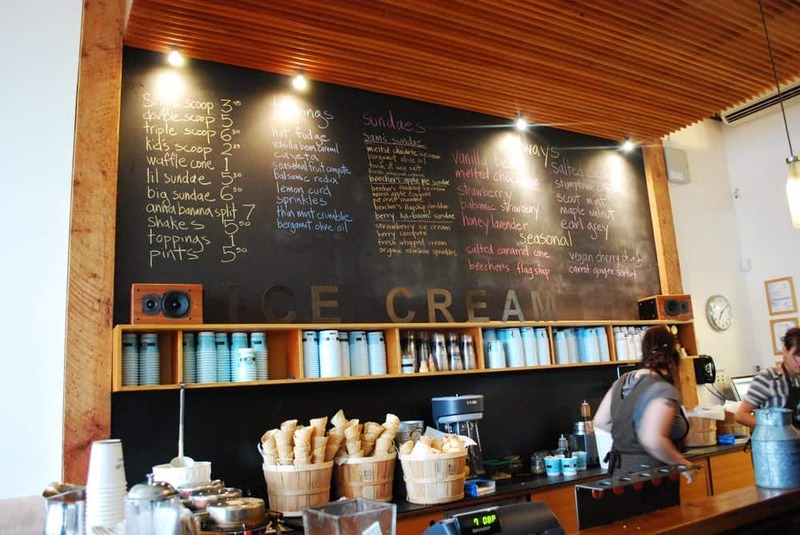 This ice cream is a hit in Seattle, where it can be found at Molly Moon’s Homemade Ice Cream. It is made from star anise and sea salt, and combines the sweet and salty for a delicious flavor. This gelato from Black Dog Gelato in Chicago has actually become quite popular, as the goat cheese apparently causes it to taste very similar to cheesecake. They also have a ton of other unique gelato flavors, so if you’re ever in Chicago, be sure to check them out! Why has no one thought of this before? A super different ice cream that incorporates donuts…how could anything be better? 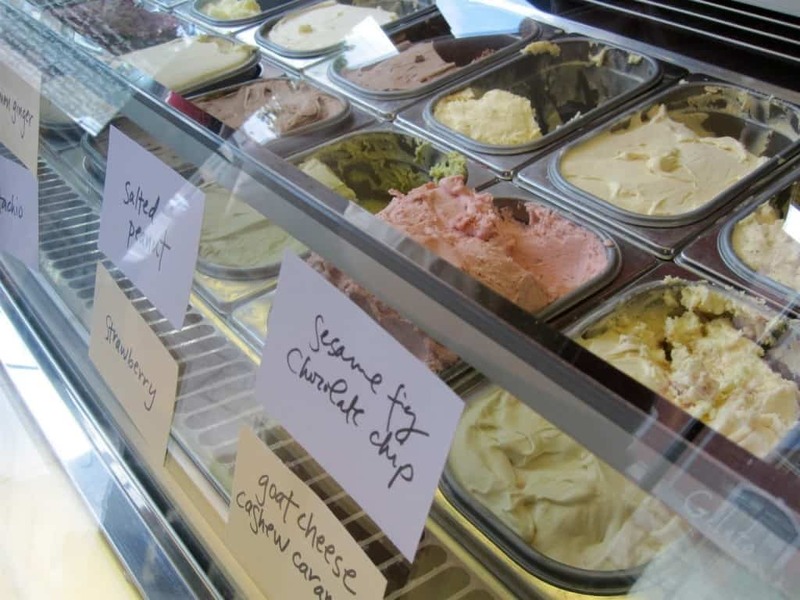 This ice cream can be tasted at Tip Top Ice Cream in New Zealand. 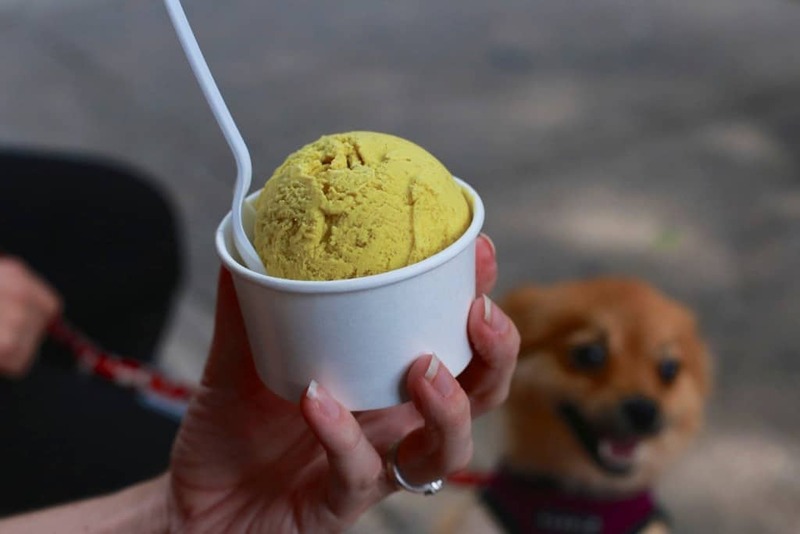 This unique ice cream can be found in Chinatown Ice Cream Factory in New York. 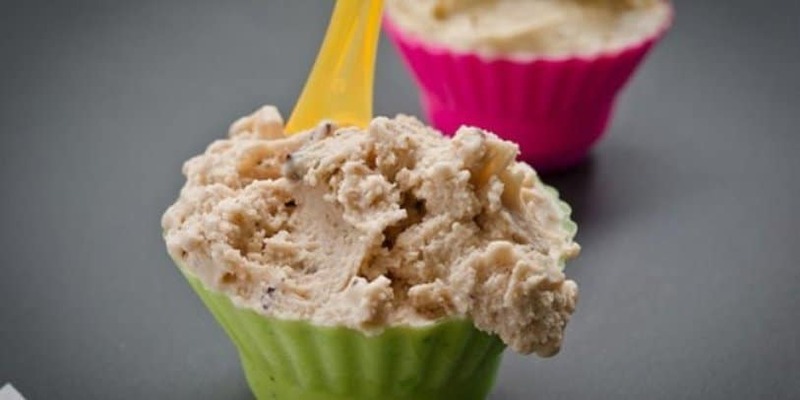 It’s made from a mix of peanut butter ice cream and sesame seeds. Avocado is such a creamy, rich fruit, so it’s a wonder that no one has thought of tying it into an ice cream flavor before. This delicious ice cream can be found at SoBou in New Orleans. 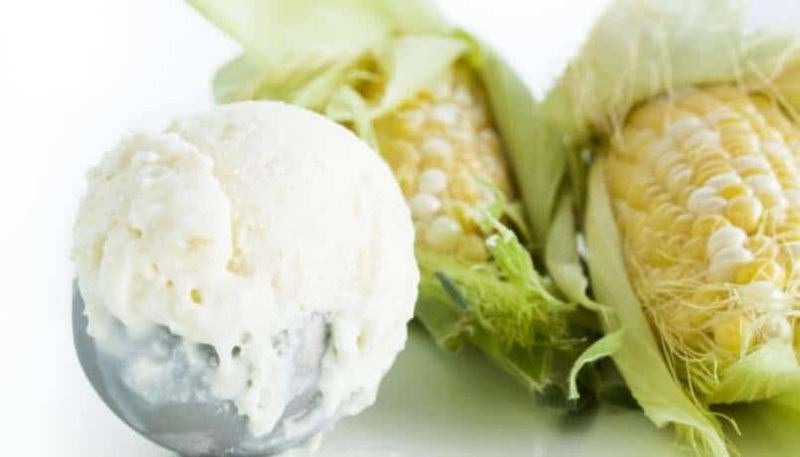 Who would’ve thought that making a vegetable into an ice cream flavor was a good idea? Well, the people at Fornelletto in New Jersey did. 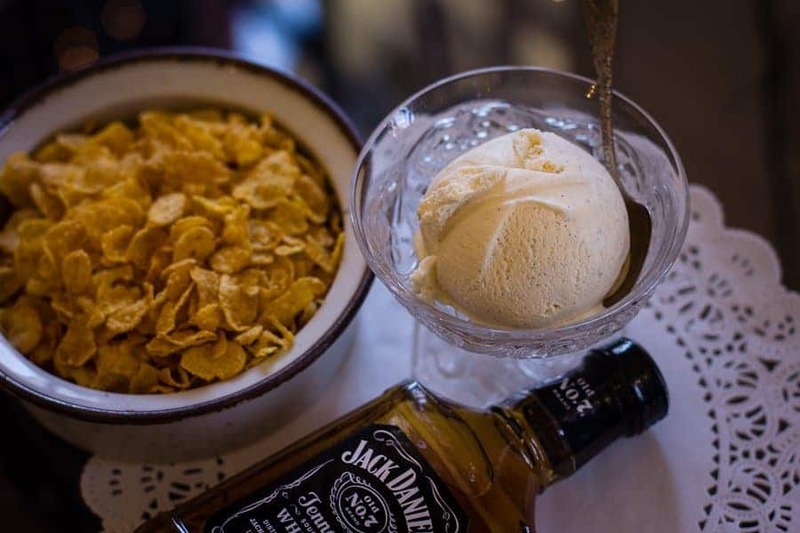 This alcohol based ice cream can be found at Simmo’s Ice Creamery in Australia. That’d be a fun way to get drunk. A very strange combination indeed – herbs, honey, and goat’s milk – but combined, they are incredible. It can be found at Capogiro Gelato Artisans in Philadelphia. When you think of Mexico, you think of tequila. That’s where this hotel in Baja, Mexico got it right. Go to Rosewood Hotel and try some of this – preferably beside a pool. Now, if there is anything you’ve never heard of, it’s probably fish ice cream. 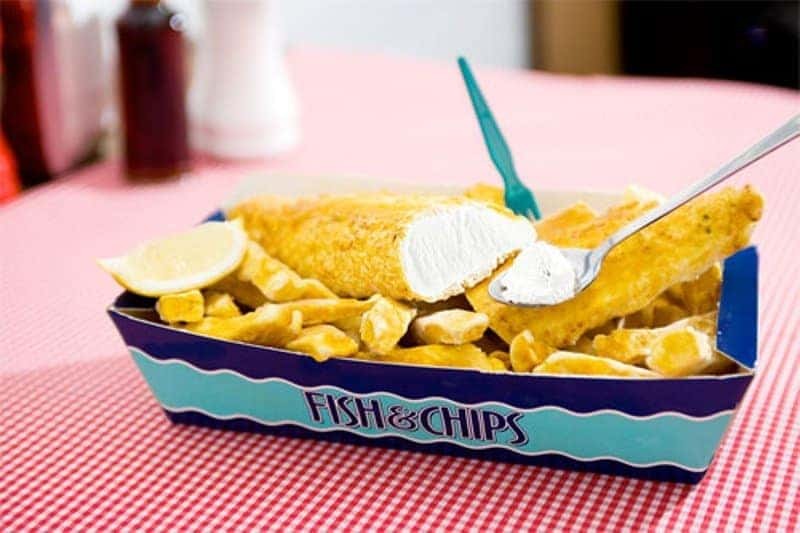 It is such a unique idea from George’s Portobello Fish Bar in London, and the platter looks just like fish and chips – but it’s actually ice cream that is coated in batter and then fried. 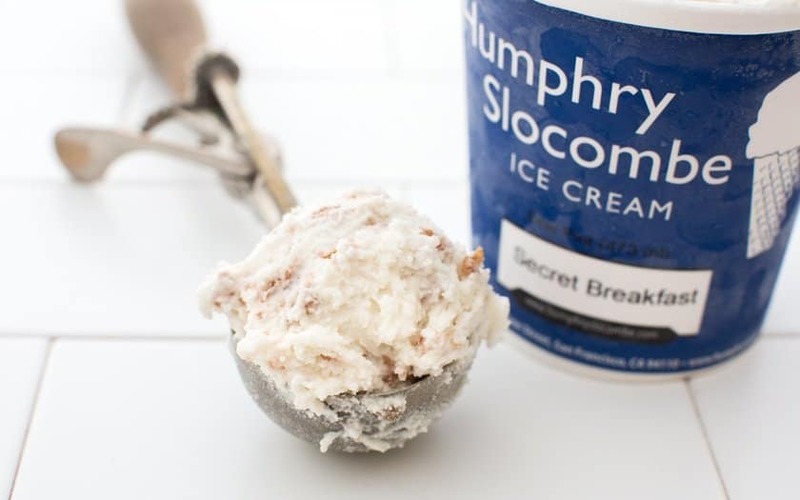 This ice cream made from bourbon and cornflakes can be found at Humphrey Slocombe in San Francisco. This ice cream shop has a bunch of unique flavors. 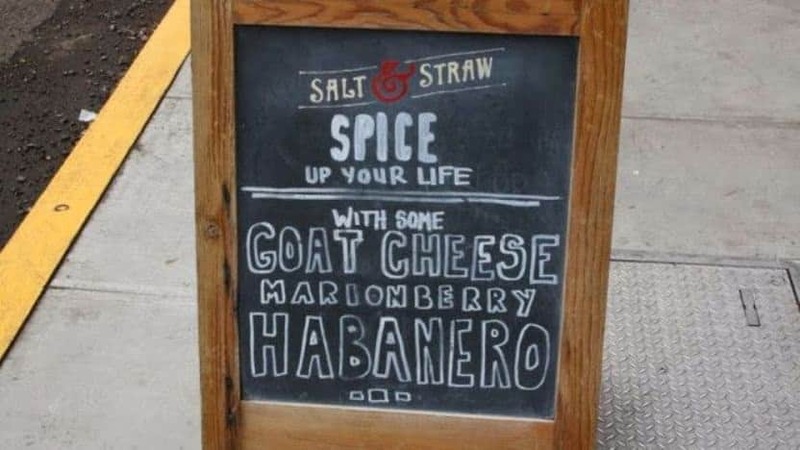 Yes, an ice cream based entirely off of a spice. 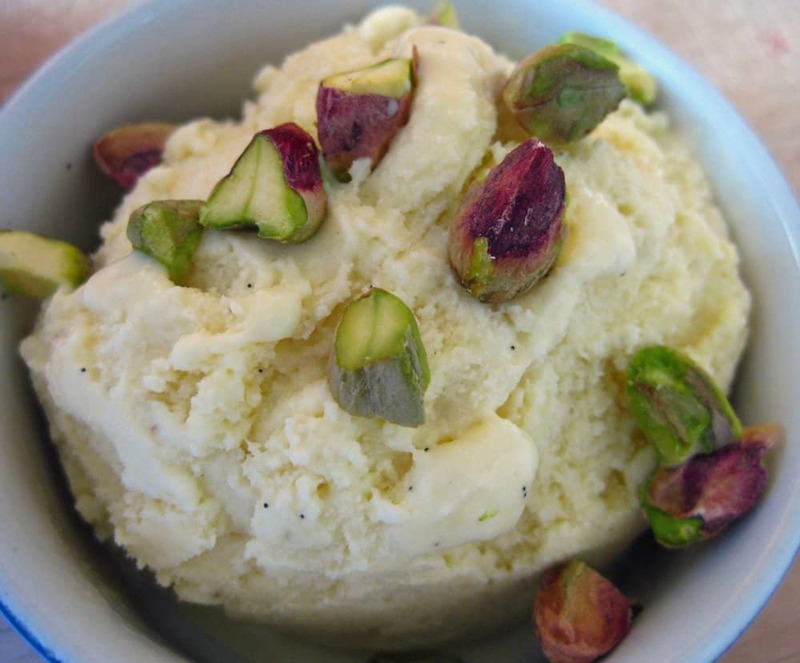 This ice cream flavor can be found at Endomela in Acre, Israel. The title of this ice cream is really all-encompassing, and gives a good idea as to what the ingredients are. This flavor roller coaster can be found at Salt and Straw in Portland, Oregon. This gelato can be found at Bella Gelateria in Vancouver, Canada, and is made from white truffles, and infused with black caviar, so it really stands out. 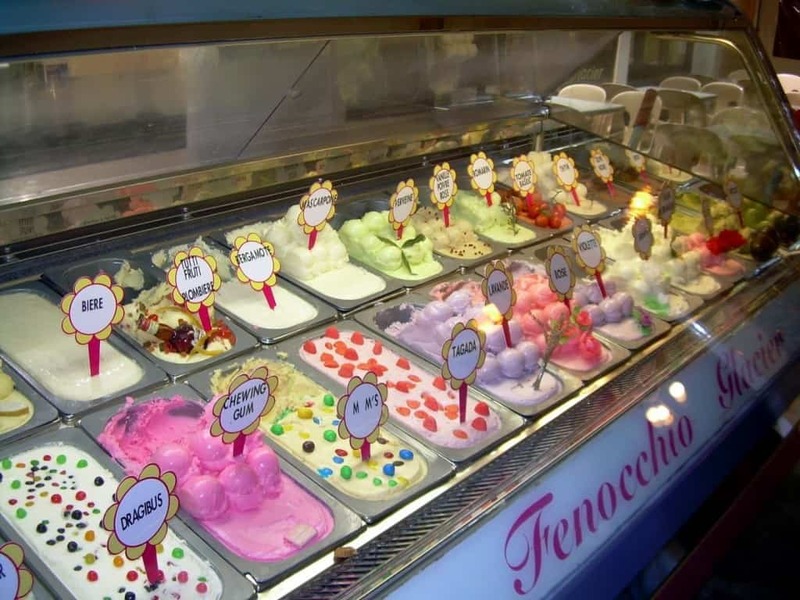 Fenocchio in Nice, France, has a variety of ice cream flavors that remind people of their gardens at home – fruits and vegetables – plain and simple. 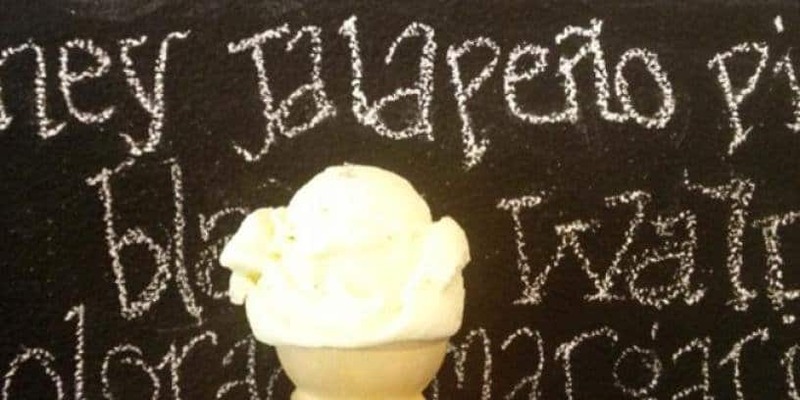 Lavender and jasmine is one of their most popular flavors. 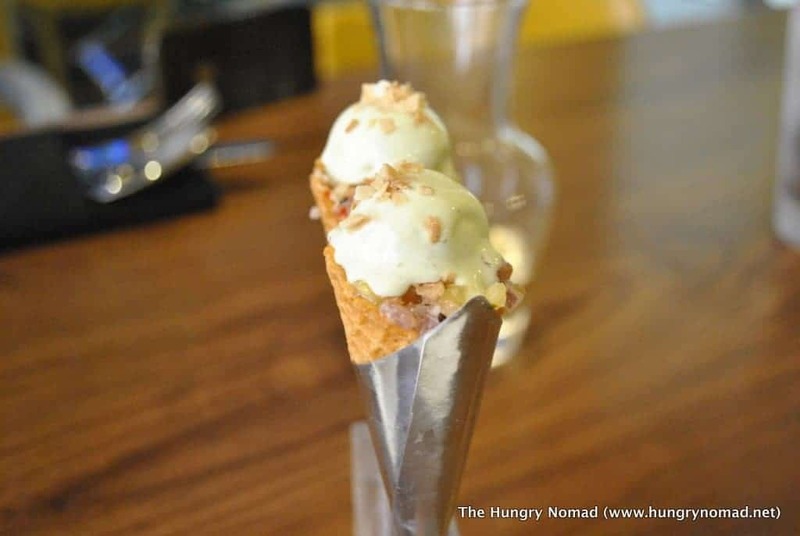 This spicy and savory ice cream flavor can be tasted at Sbraga in Philadelphia. The chef at this restaurant developed a fascination with Sichuan peppercorns and found ways to incorporate them into most of his dishes.